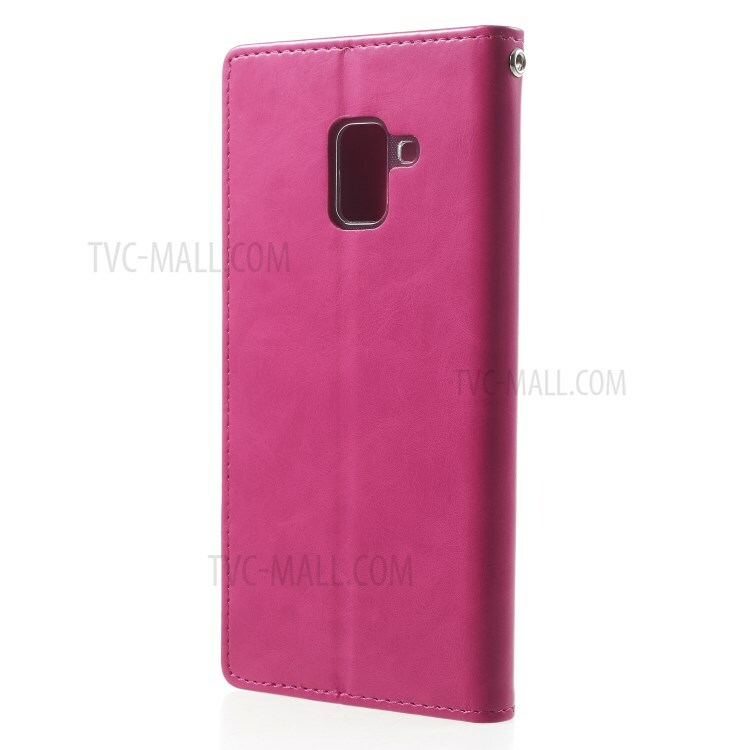 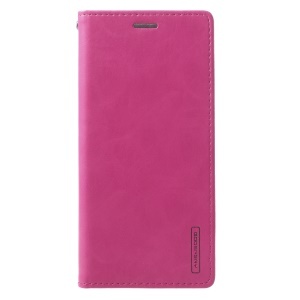 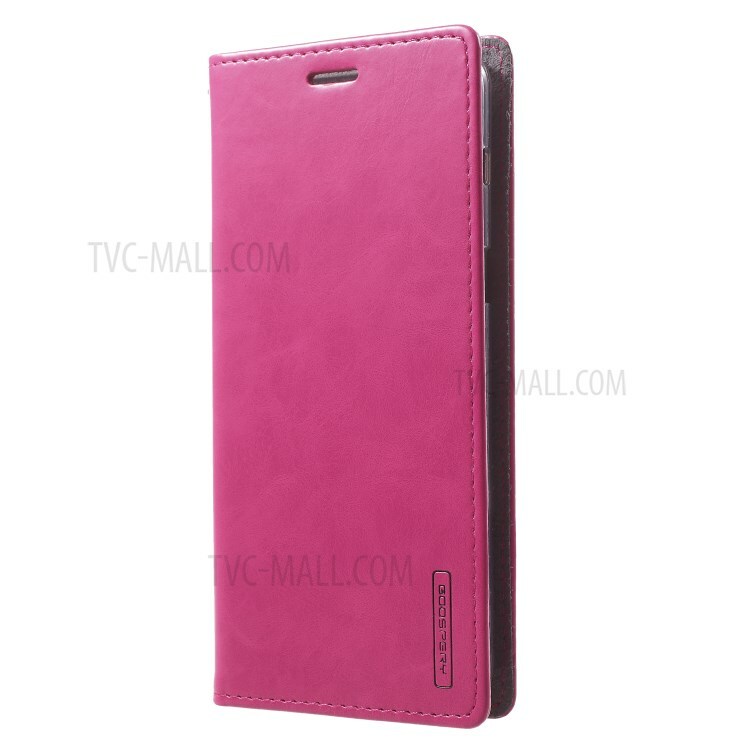 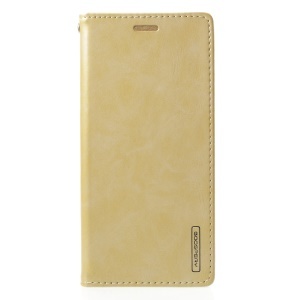 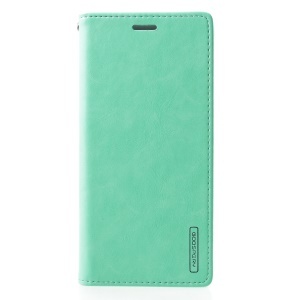 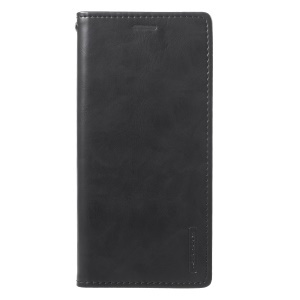 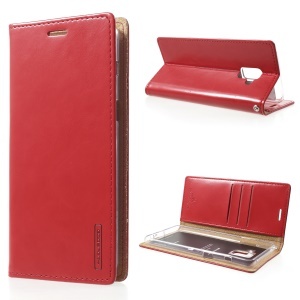 Premium PU leather with delicate texture ensures an exquisite look and comfortable tactile impression. 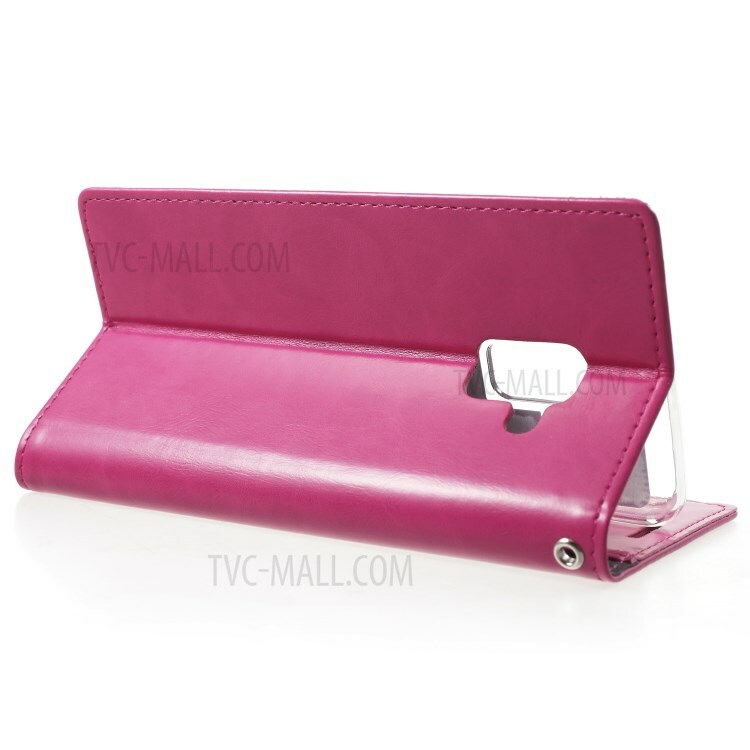 The case combines the properties of both a sturdy case and a practical wallet, perfect for those who want to keep everything conveniently organized in one place. 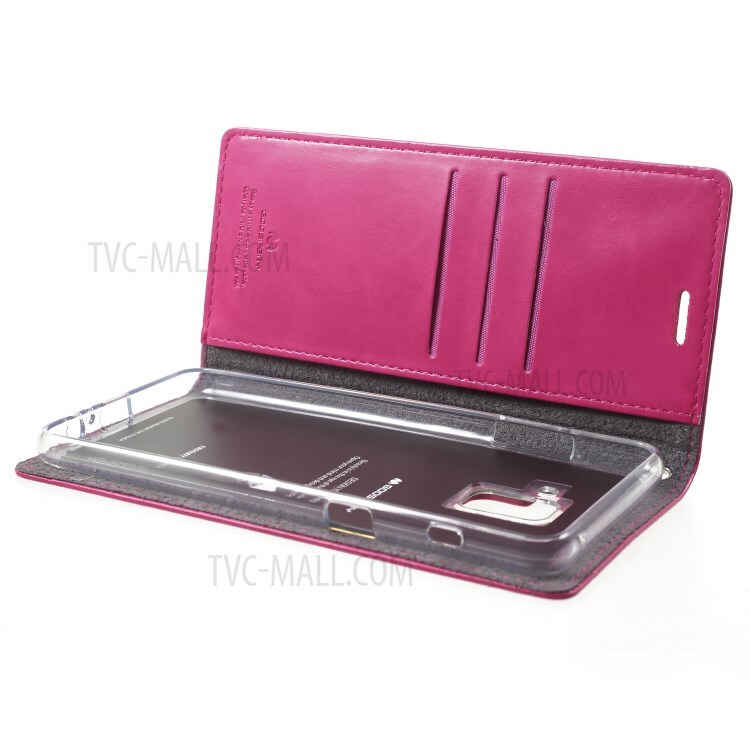 Slim and light design, say goodbye to bulky heavy case and simplify your life with this concise case.